Stand out with these adorable penguin earrings. Made from porcelain each penguin is hand painted with great attention to detail. 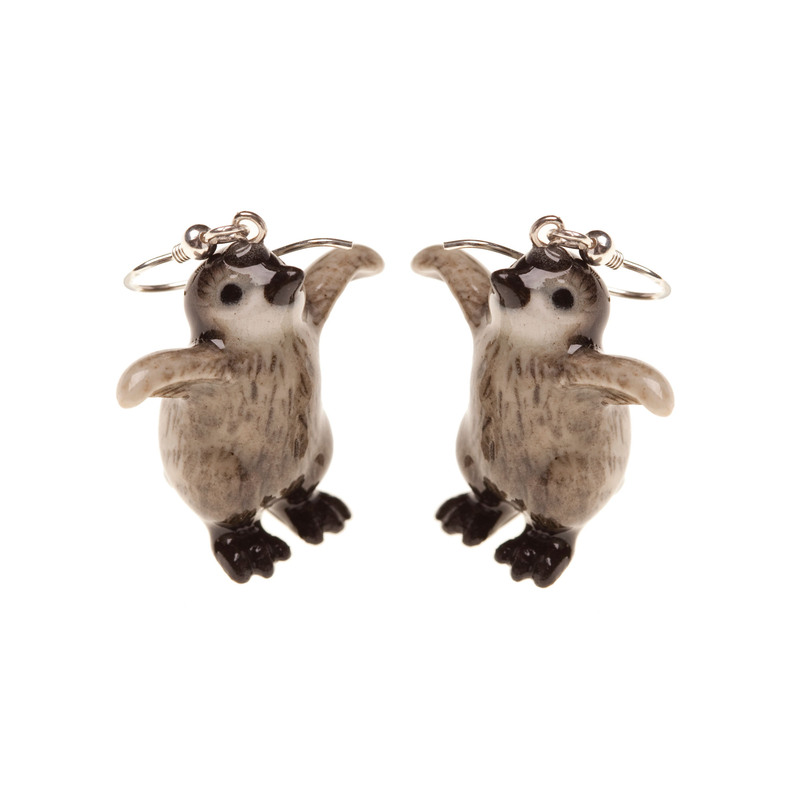 These penguin earrings would make a perfect gift for penguin lovers and are extremely cute! Matching penguin necklace also available. Your purchase will help support ZSL’s conservation work, which means you’re helping to protect wildlife!